Ancient monuments not only contain an important piece of our history but are also important for archaeologists to ascertain the thought process of ancient people so as to understand our history in a better way. While many of these monuments are a treat to the eyes, others make you curious and give you an insight of the science that prevailed in ancient times. An example of the latter is the 300-year-old Panchakki at the Dargah Complex in Aurangabad. 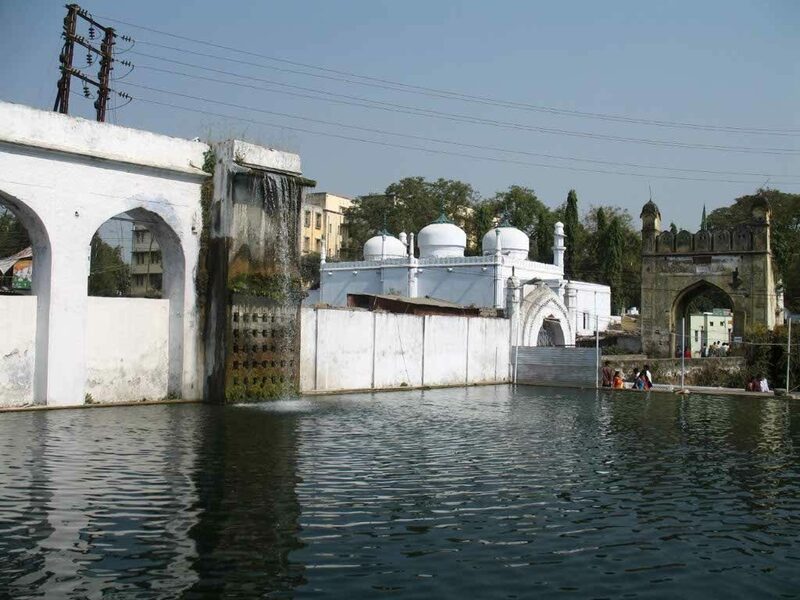 Back in, about 1695 A.D., Turktaz Khan was instrumental in the erection of many buildings in the dargah complex in Aurangabad. This also included the Panchakki, a water mill which has derived its name from a mill which used to grind grains for the pilgrims. The reason behind the construction of the water mill was to generate energy through the water brought down from a spring on a mountain. The Panchakki is the classic example of a scientific thought process put in the medieval Indian architecture. The building is attached to the Dargah of Baba Shah Musafir a Sufi saint and is located in a garden near the Mahmud Darvaza and consists of a mosque, a madrassa, a kacheri (court), a minister’s house, a sarai (rest house) and houses for Zananas (women). Medieval engineering at its best! Panchakki has its own underground water channel. The whole system is a classic example of medieval engineering. The source of water is 6 kms away to the north Aurangabad and water is made to reach the reservoir through earthen pipes. It is then raised by a siphon to the top of the rectangular masonry pillar, from where it is made to fall in a large reservoir below. In the north-west corner, adjacent to the tank, is the water mill driven entirely by water power. It is said that, in the olden days, flour was obtained for the people from the mill without human effort. It was built in the year 1744 to commemorate Hasrat Baba Shah Musafir. He was a great religious teacher who migrated from the Russian town Gazdavan (Bukhara). Sadly, many ancient monuments in India today lay in ruins with their condition deteriorating day by day and Pan Chakki is among them. Its present condition does not do justice at all to its rich history. With green-slippery-smelly algae dripping down the fountain, littering of plastics waste and no maintenance, Panchakki is a monument which desperately waits for renovation and maintenance. Tourists including foreigners visit the reservoir to understand and have a look at such a smart construction made in the 17th century, but after noticing the bad condition, they are left with no option but to go back with a sense of disappointment.